Joakim Borgström - better known as JAB - has worked in the advertising industry for nearly 20 years. After two years at BBH London, he recently moved to BBH Singapore to be the new Executive Creative Director. 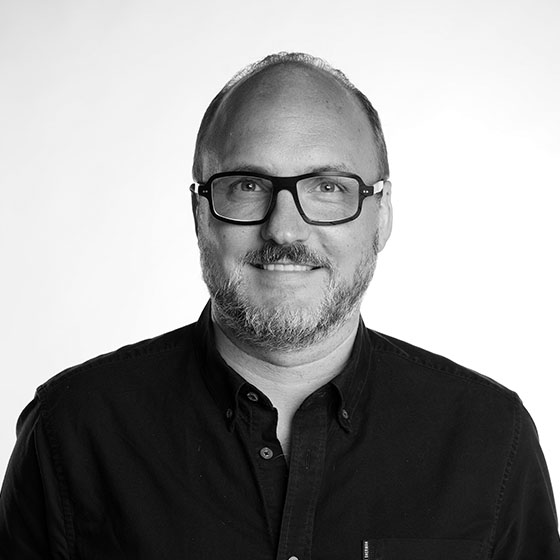 Prior to BBH, Jab held a number of leadership roles, including Creative Director/Director of Innovation at Goodby Silverstein & Partners, San Francisco, Creative Director at Wieden+Kennedy, Amsterdam, Creative Director and Partner at DoubleYou, Barcelona. Jab is a rare mix of Swedish and Argentinean, speaks five languages and has worked in five countries to date. He has worked on brands as diverse as Nike, Audi, Electronic Arts, Coca-Cola, Google, Doritos, Barclays, Heineken, Chevrolet and on recent award-winning campaigns at BBH for Mentos, The Guardian and Samsung. Jab is the winner of over 180 awards that include 20 One Show pencils, 11 Cannes Lions and a Cannes Grand Prix. Most recently achieving Ad Age’s International Agency of the Year. He’s sat on the jury of 20+ award shows and is a sought-after speaker in the industry.